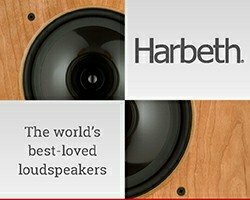 High-end audio electronics manufacturer Valve Amplification Company (VAC) based in Sarasoto will unveil its new Statement iQ Power Amplifier and Statement Series Preamplifiers at the 2013 International Consumer Electronics Show. 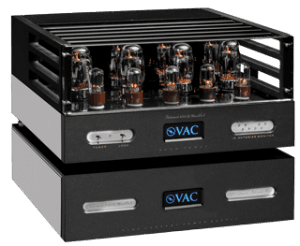 Known for designing audio amplifiers that use vacuum tubes, VAC reveals the “revolutionary” VAC iQ System (patent pending), representing a breakthrough in the application of tube technology. In addition to unveiling the Statement iQ Power Amplifier, VAC will exhibit the new Statement Line Amplifier and the new Statement Phono Amplifier. NAD Announce Launch of Masters Series M51 New Bryston Integrated Amplifier KEF unveils the LS50 50th Anniversary Model Naim Announce New Discrete Regulator for Power Supplies.